HAHAHA!!!!!!!!!!!!!!!! this guy is lying! It will affect. 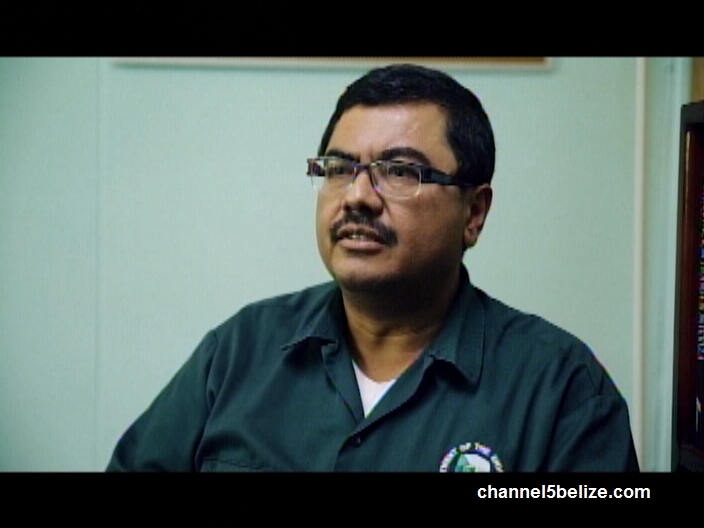 Once again , the government of Belize, prove to be a bunch of MORANS;……..HAVE YOU GUYS EVER HEARD OF OIL SPILL? DO YOU MORANS HAVE ANY IDEA WHAT THAT WOULD DO TO THE ECO SYSTEM……..BUNCH OF GREEDY MORANS; AND THE BENEFITS WILL NOT EVEN REACH THE POOR PEOPLE OF BELIZE.MY GOD HELP US…..WAKE UP BELIZEANS !!!! !